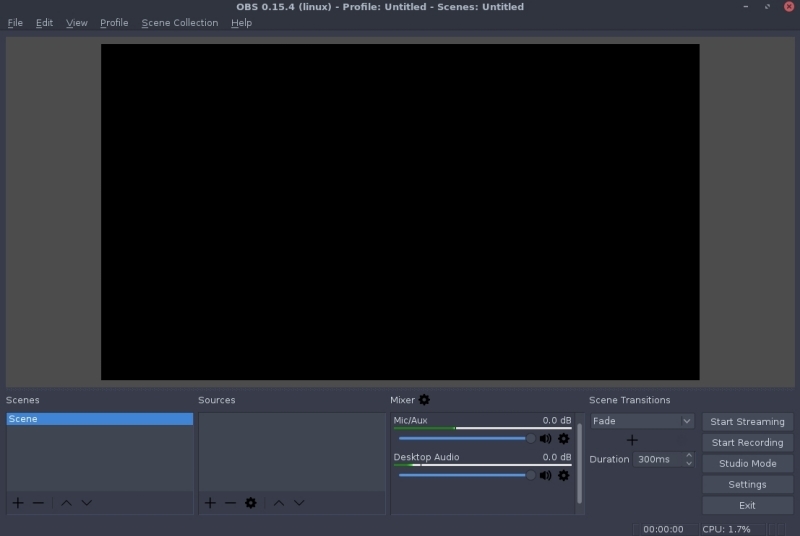 Livecoding.tv is a live streaming platform that allows people to share code, exchange programming experiences, and socialize, while improving their code. If you would like to stream code live on Livecoding, simply sign up for an account. Since this month LiveCoding.tv is a new sponsor of the PHP Innovation Award. This means that if you submit a package to the PHP Classes site that is considered innovative, you may choose as prize a Livecoding.tv Account Pro subscription. This prize includes being able to get a code mention, ability to download your streamed videos, store your videos longer, and not show advertising. Heres how to get started after you have created an account. Sign in. 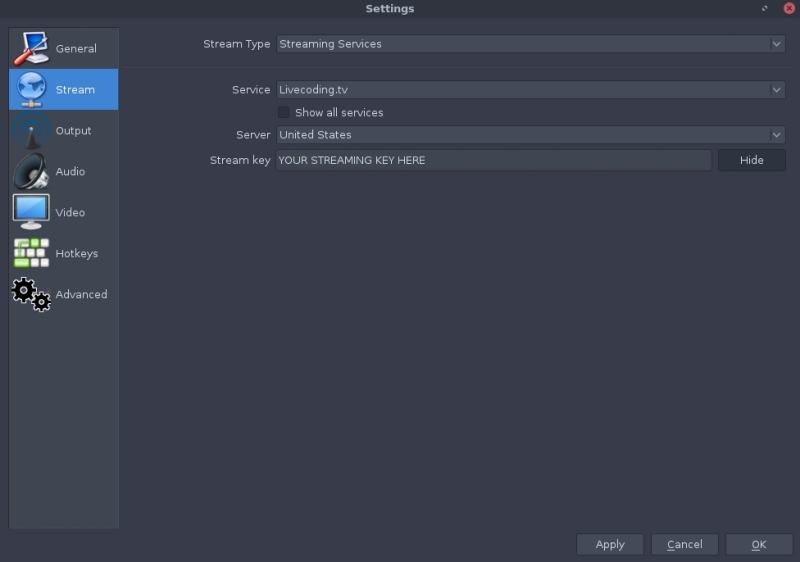 You will then be redirected to your Livecoding home page where you can watch videos, create playlists, set up notifications for streams you would like to watch, read and watch news of activities in the Livecoding community, and even create your own channel for streaming. Click on Settings, where you will find your streaming url and key under My Channel. 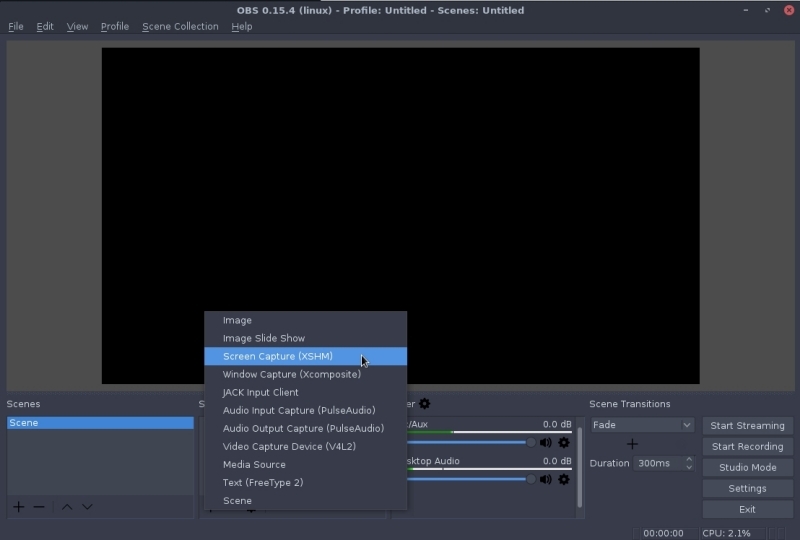 We recommend using Open Broadcaster Software (OBS). 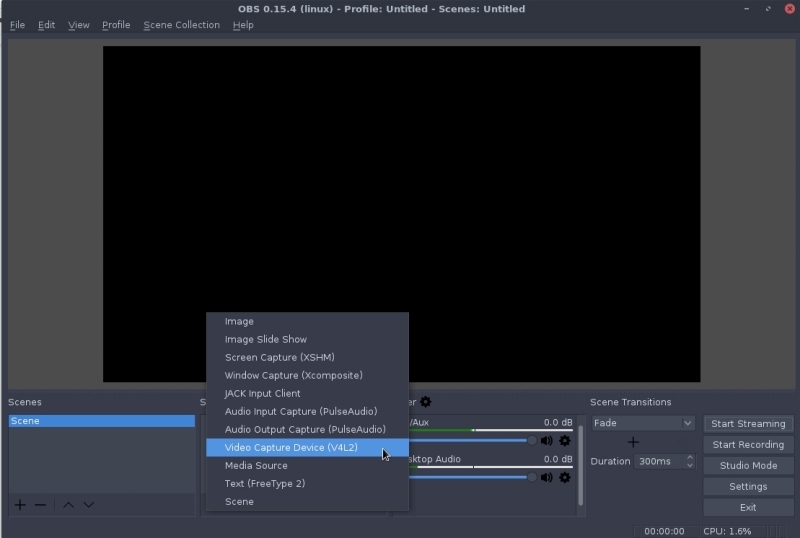 In order to help you get set up correctly with OBS, we have provided walk-through guides for Windows, Mac, and Linux. 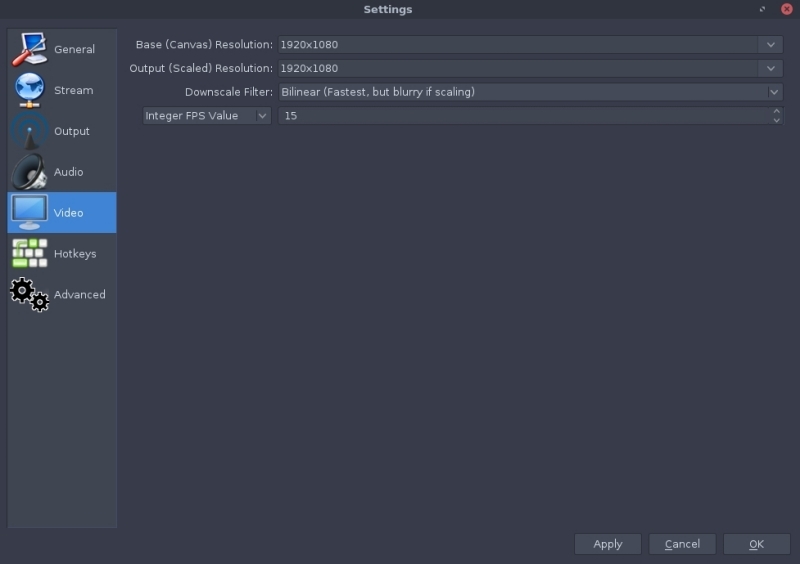 Here are recommended settings for the 4 most common types of setup. Those settings take care of screen readability and audio clarity as it is important to ensure the best experience for your viewers. 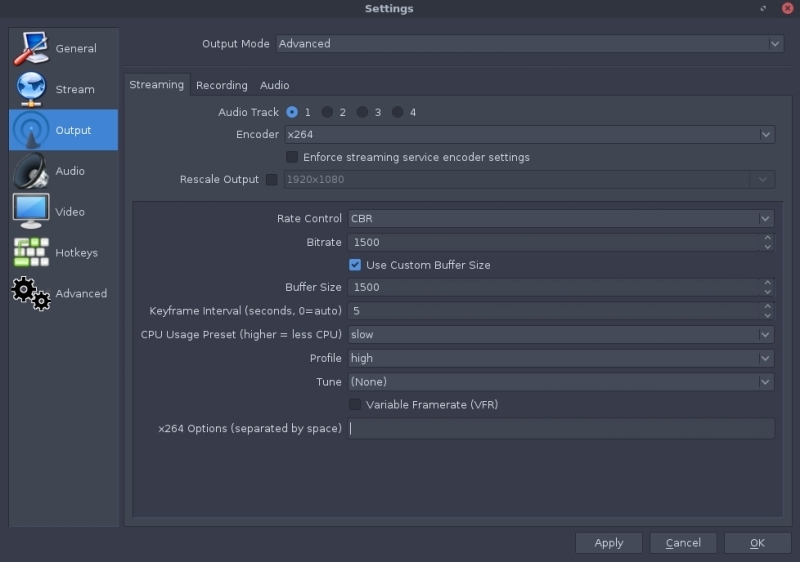 If you still have questions about streaming, or have broadcasting problems, visit the Livecoding support page, where a support team of experienced and friendly people will help you out 24/7. 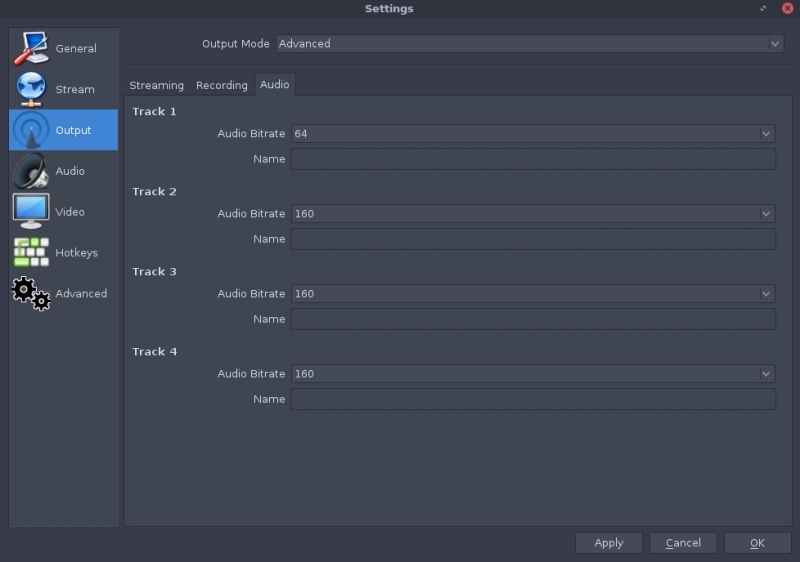 PHP Classes site has built-in support to show recordings of videos from Livecoding.tv in several places. You can either show them in the pages of the packages that you submit under the Screenshots tab, in support forums of your packages or in comments of blog posts like this. 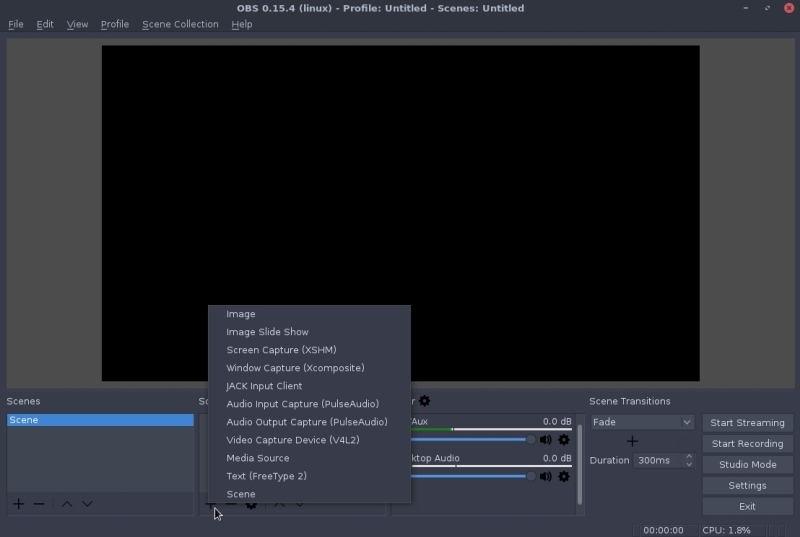 Just copy the URL of a page of a video from livecoding,tv and enter it in the package videos form, or the body of forum post or insert it as external media of a blog post. 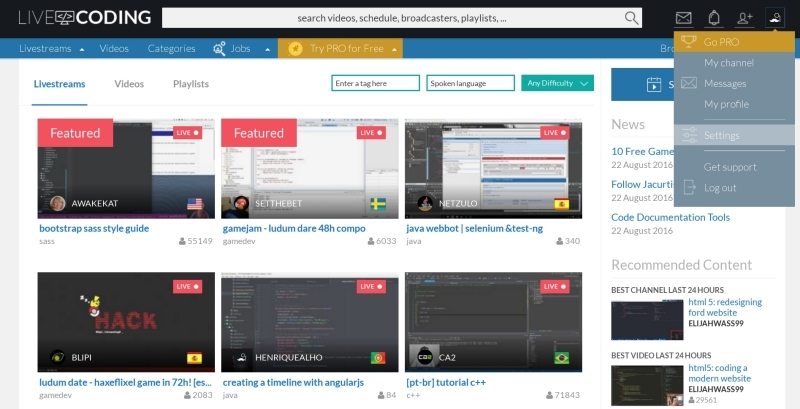 Livecoding.tv can be a great site for you to show your skills live for other PHP users to see you teaching something that you can do. This way you can get more visibility and reputation for your work. If you liked this article, please use the share buttons in this page above. If you have questions, post a comment to this article here.